We provide free in-home estimates on new air conditioners, furnaces, and boilers. Don't delay. 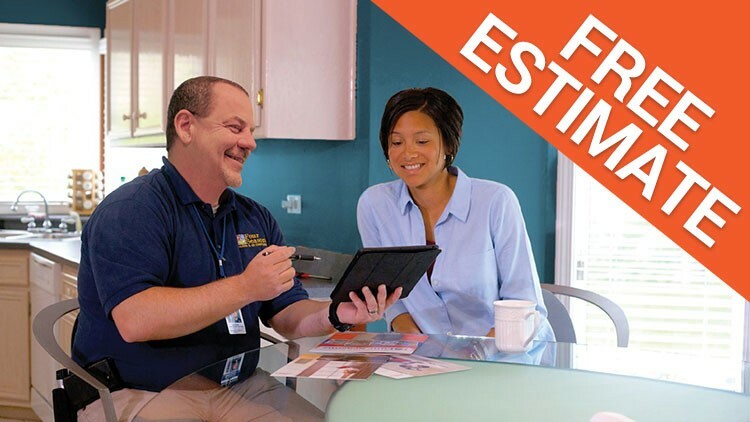 Get your free estimate on your AC, heating, electrical or plumbing needs today. Our friendly staff is ready for your call or fill out a quote form today!